Time off, sleeping in, going out to eat, no schedule. Those are the highlights of vacation time. If you are lucky enough to be able to get away this summer, you probably will be tempted with the idea of relocating to the area you visit. 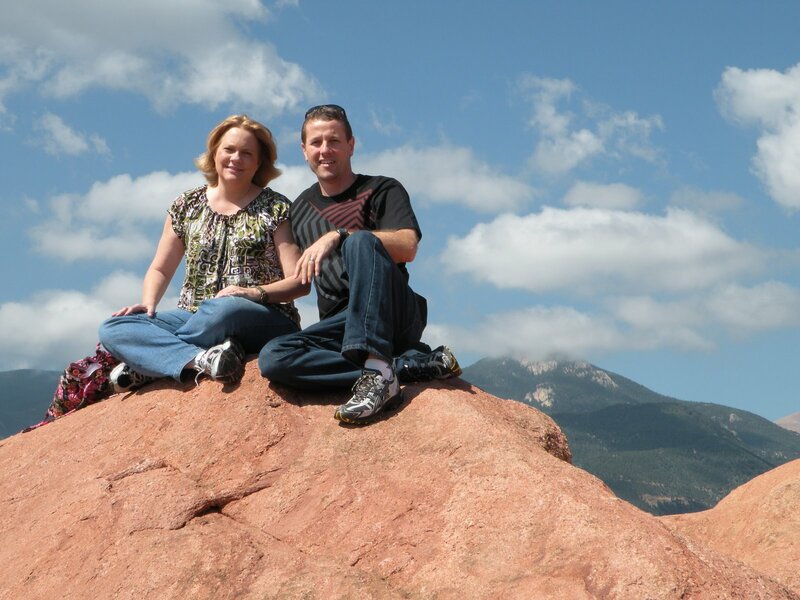 Letha and I just returned from a week in Colorado. The temperatures were in the low 50’s in the mountain mornings. We visited mountains over 14.000 feet elevation. Pine trees grow huge. It was just about as different from South Florida in Summer as you could imagine. The scenery was breathtaking and we spent every day outside taking hikes and taking in the tourist sites. I have to admit, more than once, I thought, “It would be so cool to live in a place like this.” But I was then reminded of what the guests who visit us in Florida say, especially those from the mid west: “I want to move to Florida!” It is true, we live in one of the most beautiful places in the world, but I always remind them, “you can’t live on vacation”. The entire purpose of a vacation is to rest and do something different for the purpose of refreshing yourself. You break the old pattern and it feels good. And so naturally, you want to keep doing it. I guess after a couple of weeks of sleeping in and site-seeing, we would get adjusted to the new place. Real life requires a job and responsibilities. Whether you live in Florida or Colorado or the French Riviera, it is home and may not seem very glamorous. But be thankful for it. I know I am. Thank you so much for this entry. I got back from vacation two weeks ago with urges to dump everything and relocate to the other side of the planet, but then I was reminded that the life I was contemplating of leaving behind here is what gave me the opportunity to have the vacation that I did. It's so easy to turn blessings into points of dissatisfaction and take your day to day life for granted, no matter how good it is.